Denissov’s watch making history started in 1951, when Vladimir A. Denissov, the founder of Denissov watch brand, made a first step towards creation of exclusive wristwatch brand by using all his previous experience gained when working as a chief designer of the First Moscow Watch Factory “Poljot”. Aviator, pilot, chronograph, dive & military watches complete the line. 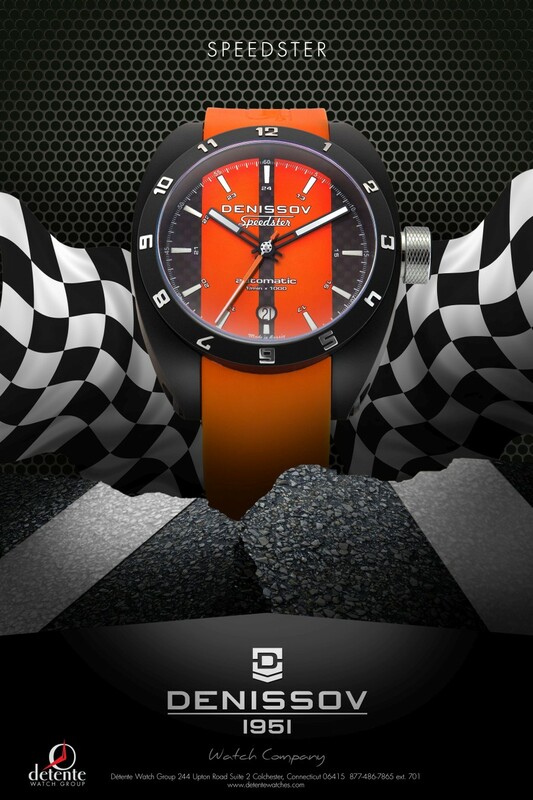 Today, Denissov wristwatch is a true Russian collection watch for genuine connoisseurs of mechanical watches, remarkable for their original and exclusive design, bright ideas supported by high-quality materials.